It's that exciting time of year when Disney On Ice tours Australia this winter. 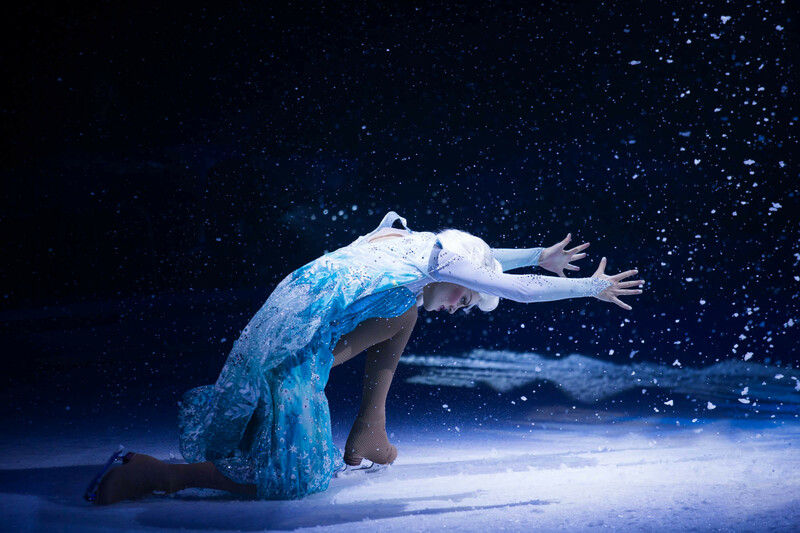 Be dazzled by the magic of Disney's Frozen with Anna, Elsa and the adorable Olaf. 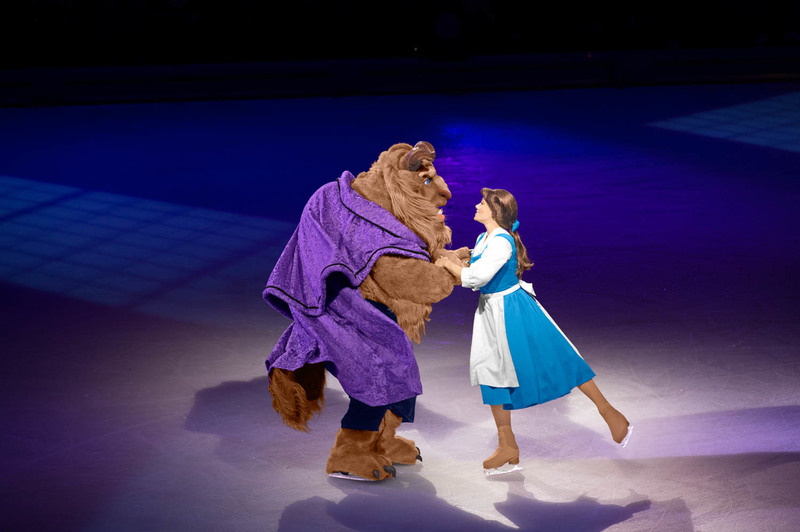 The kids will have a chance to sing along to over 30 favourite Disney songs. Exciting moments from Disney Pixar's Toy Story, Finding Nemo, Disney's The Lion King, Beauty and the Beast, Aladdin and more will leave the whole family with memories that will last a lifetime. 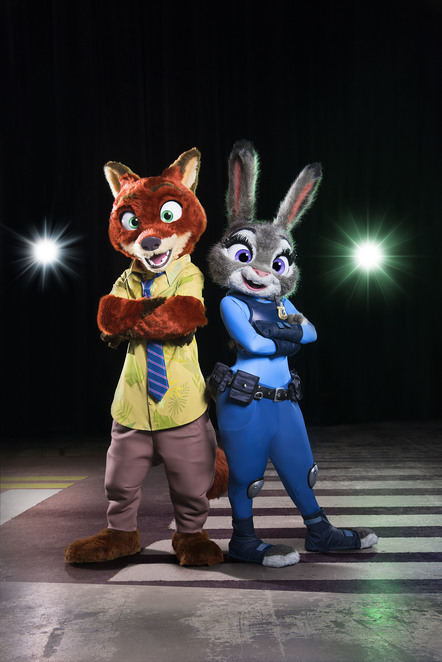 Plus for the first time ever, everyone's favorite Zootopia pals, Judy Hopps and Nick Wilde, investigate an off-ice caper to ensure the show starts without a hitch. 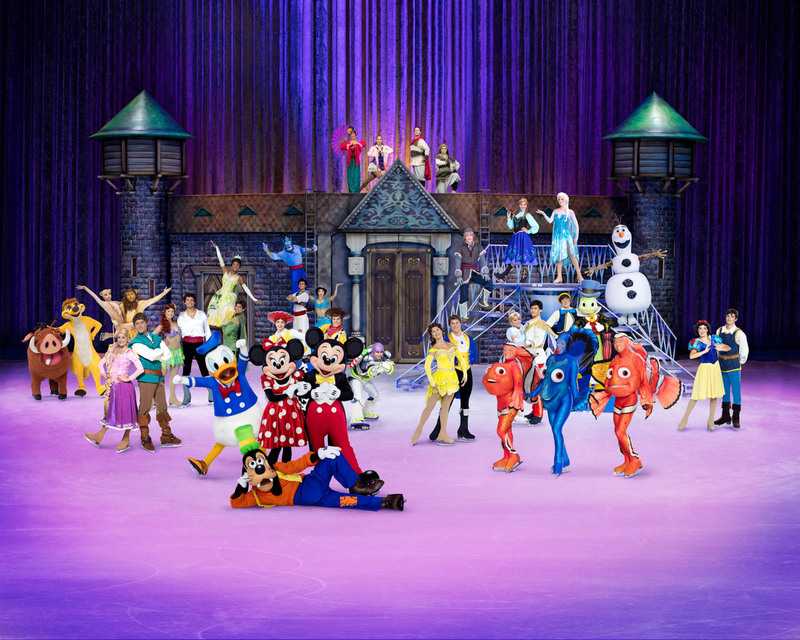 Arrive at the show on time to help them investigate an off-ice caper to ensure Disney On Ice celebrates 100 Years of Magic starts without a hitch. 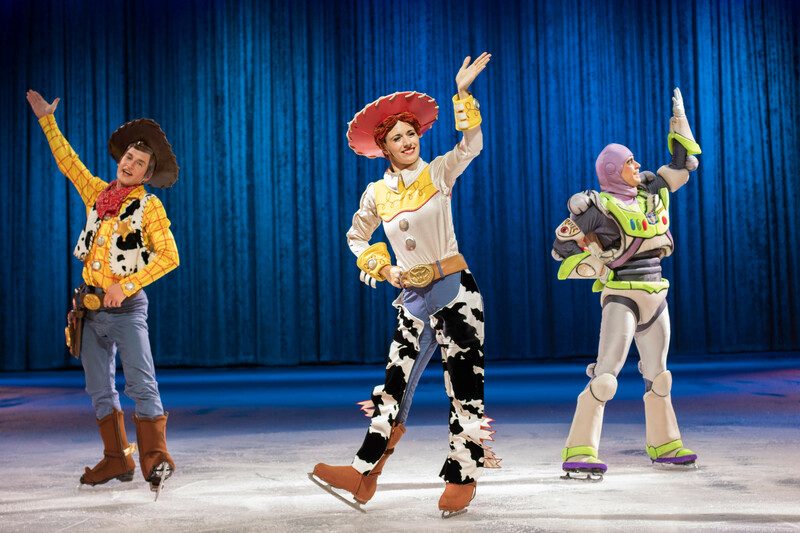 Disney on Ice is about creating memories for children. 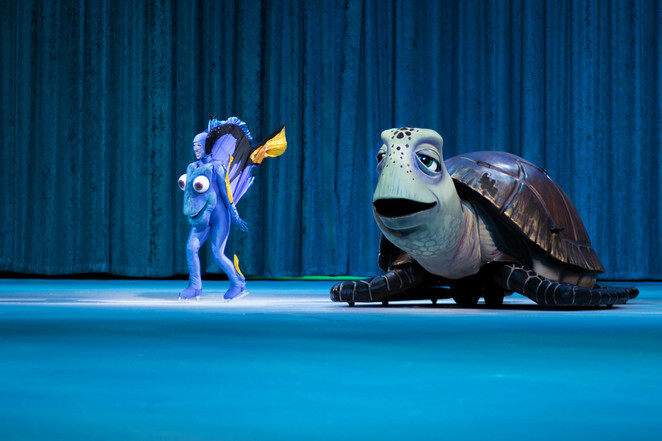 I'm sure we've all had some part of 'Disney magic' in our lives at some point. 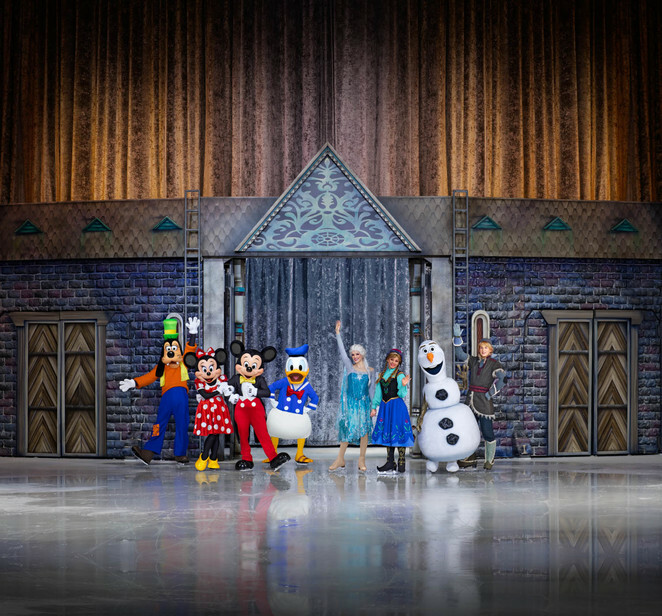 Experience the celebration of the century when this Disney On Ice production skates into your hometown. Disney On Ice celebrates 100 Years of Magic will open in Perth on 15 June 2018 and travel to Adelaide, Brisbane, Melbourne, Newcastle and Sydney through to 23 July.